Why study at ALPADIA Language Schools? Since 1996, ALPADIA Language Schools, Eaquals accredited, has had a very clear and ambitious objective: to offer students the best immersive language experience possible. Learning a language abroad allows for total immersion in the local culture and lifestyle of a foreign country. Without a doubt, this is the most effective method to progress and to ensure long-lasting knowledge of a foreign language. For over two decades, ALPADIA Language Schools has been providing students from the world over, the opportunity to learn in complete language immersion. From teenagers to mature students, we know how to create an attractive and adapted learning environment that allows people to take full advantage of their experience. From dynamic and interactive teaching methods in class to cultural and fun leisure activities outside the classroom, we offer a generous and varied programme that enables you to progress with confidence and ease. 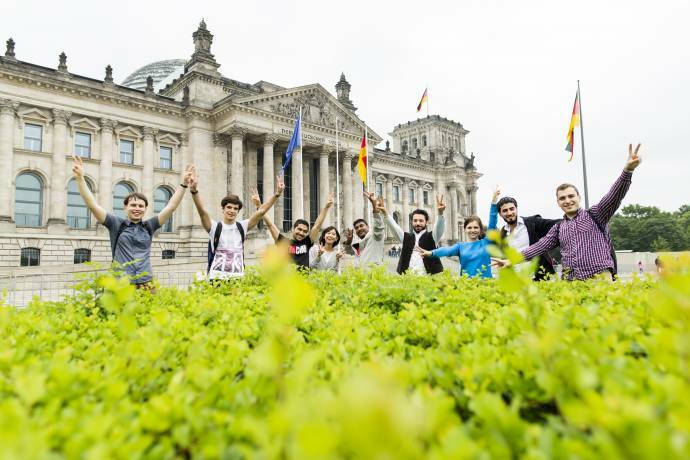 ALPADIA Berlin & Freiburg propose an attractive variety of German language courses to help you improve your skills and expand your professional development. 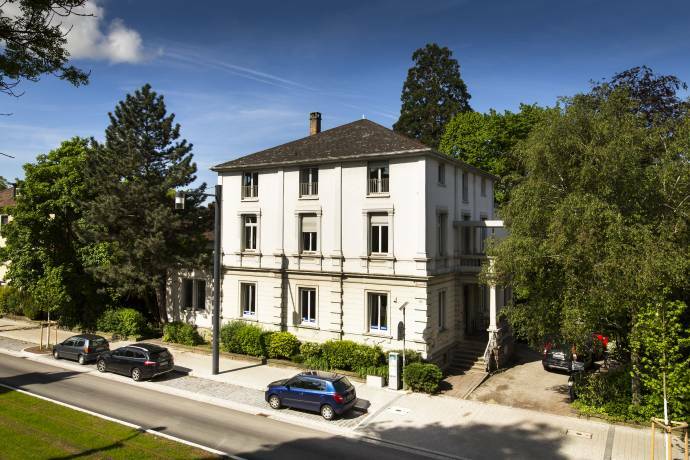 Standard course / Intensive course / Premium course: with 20, 25 or 30 lessons per week, these German language courses offer a solid learning experience while allowing you free time to exercise your language skills during the school's extra-curricular activities around Berlin and Freiburg. Exam preparation courses: with 30 lessons a week, this course is designed for students preparing for the German TELC (Berlin & Freiburg) or TestDaF exam (Berlin only). This preparatory course provides you with an extensive and specific learning experience to take your examination. Language & internship / work experience / volunteering: these programms allow you to put into practice and thoroughly implement the language skills acquired during your course with us, while gaining professional experience. One to one classes: this personal one-to-one learning experience allows you to intensively advance on the core German language skills that you wish to develop and improve. Berlin: is a country known for its rich culture, world-famous festivals, beautiful landscape, and war-torn history. By occupying such an important place in the political, economic, and cultural worlds, Berlin make for a compelling study abroad destination. 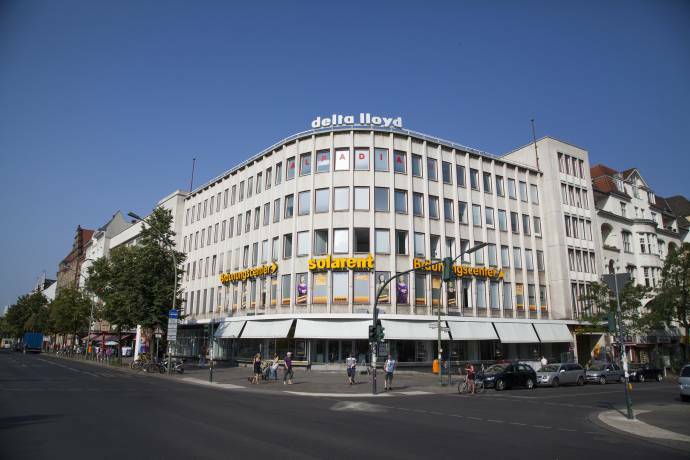 Rebuilt after being destroyed in multiple wars and reunified after being split in two for thirty years, Berlin has an unparalleled experience in recreation and reinvention. The city is now famous for attracting young people, free-thinkers, visionaries, entrepreneurs, artists, and scholars. Freiburg: has more sun hours than anywhere else in Germany. In this small university town, everything is close by and within easy walking distance. Freiburg nestles on the edge of the Black Forest low mountain range and is surrounded by hills and vineyards. In the old part of town, you can admire the many half-timbered houses. There are plenty of recreational activities to do, without having to spend too much money. 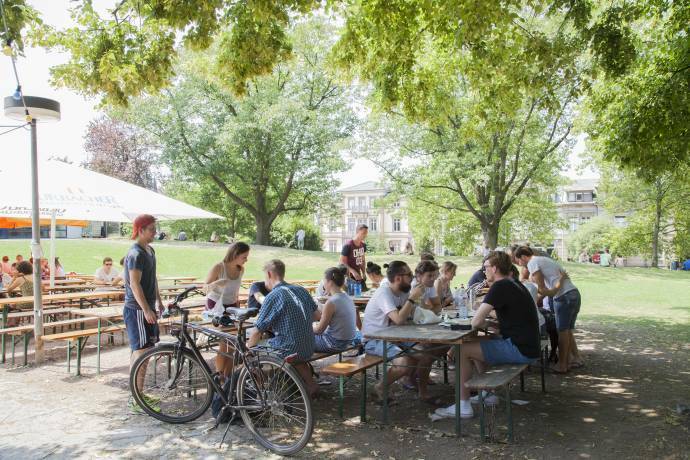 As soon as the weather gets warmer, you can meet up with friends and fellow students on Augustinerplatz. Fill in this form to get more information about the courses and application to ALPADIA Language Schools. You can also ask questions to the school here.